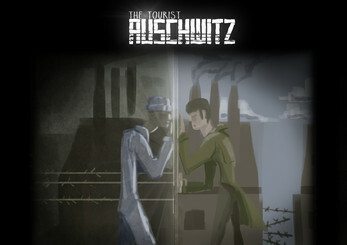 The Tourist: Auschwitz is a adventure / exploration / educational game with stealth elements. The main Objective is to revive all the historical contents during the gameplay. Now a days Young people don't get used to absorv this kind of knowledge. Leaving the classic scope of educational games for behind, The Tourist is based on the history of The World War 2, more specifically in the concentration field Auschwitz II – Birkenau, through the main character drama. The game art direction plays a role extremely important and converge with the main subject in several aspects in order to the player can feel the scenario and its secrets.